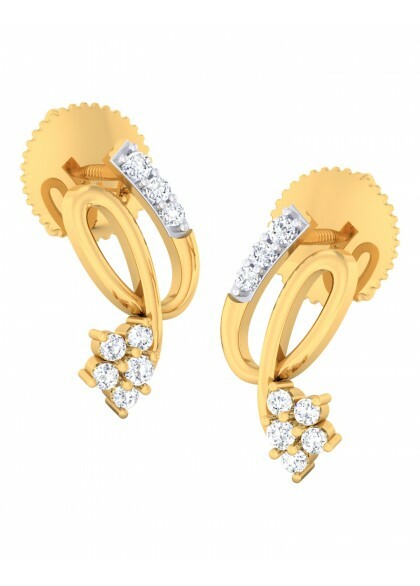 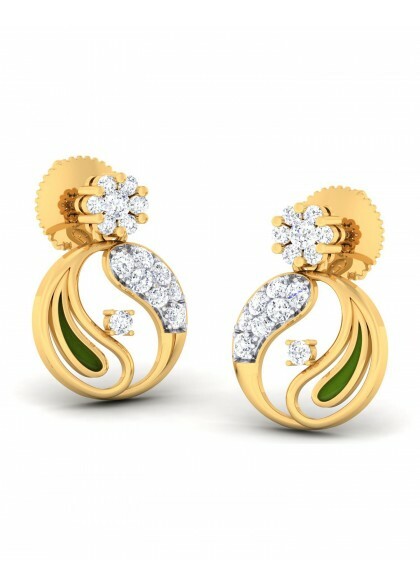 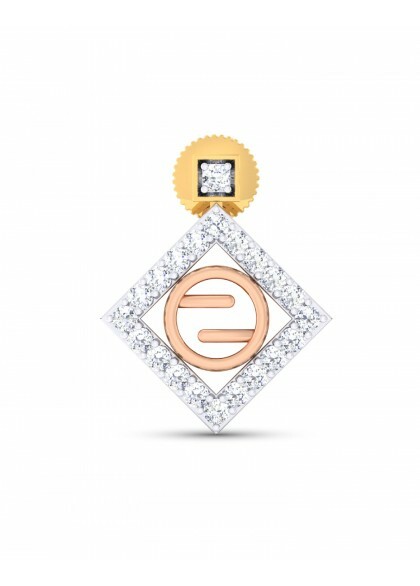 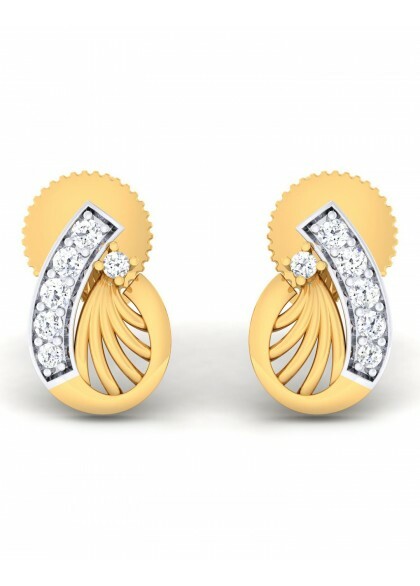 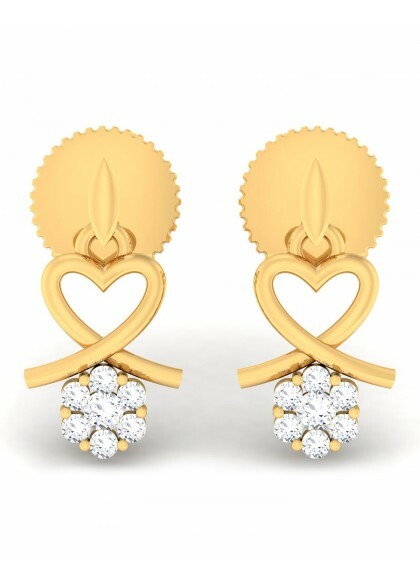 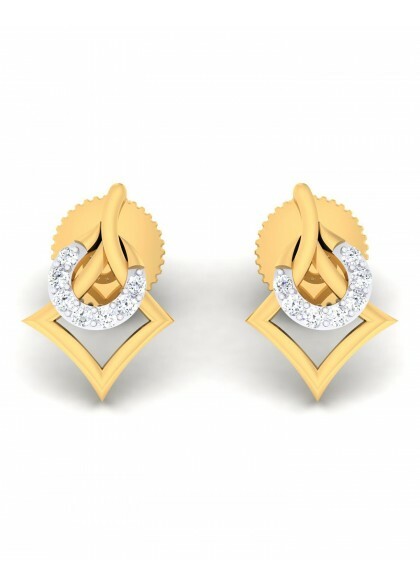 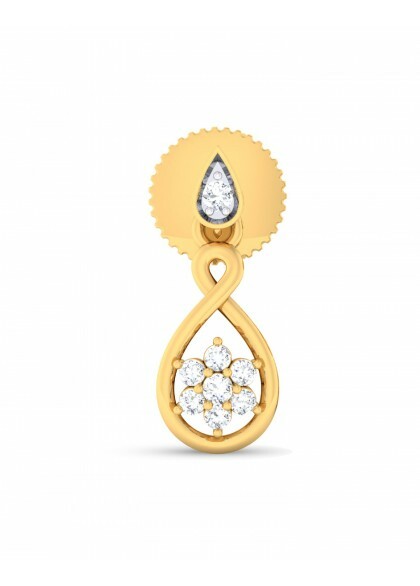 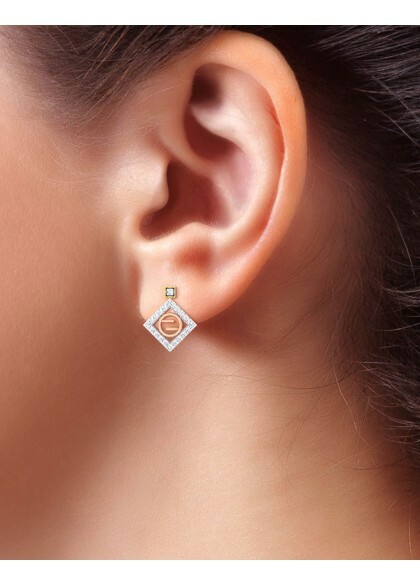 The diamond earrings are made of 18kt & 14kt gold and are studded with diamonds and resembles a square. 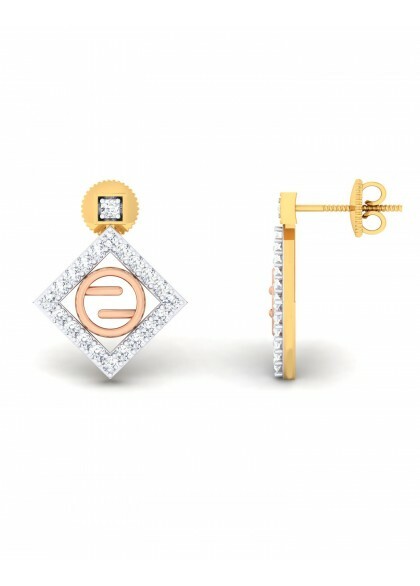 Handmade diamond earrings from Geometric collection, made by the finest craftsmen. 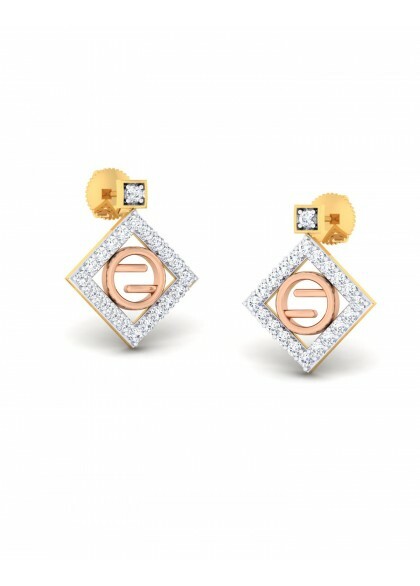 Earrings are a combination of gold, rose gold and diamonds .